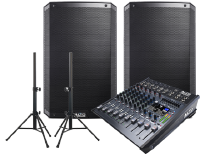 PA Hire Norwich offer a wide range of speaker packages starting from basic monitor up-to a 10k system. Each system description not only tells you the technical information but provides practical information for those who are not technically minded. Please note all our speakers are deigned for indoor and covered outdoor environments. 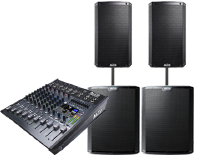 Ideal for Conference, User With A Projector, Background Music, Wedding Speeches, Kids Parties, the Alto Professional Trouper is a compact high-performance PA system that perfectly fulfils the unique demands of solo artists and small ensembles. 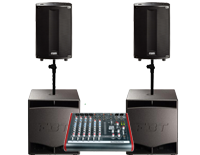 Leveraging technology from our widely acclaimed Truesonic and Black Series sound reinforcement systems, Trouper is the best-sounding and most full-featured small-venue PA system available. Add it all up, and Trouper is a great-performing, flexible, go-anywhere PA system that makes any small-venue gig sound its best. 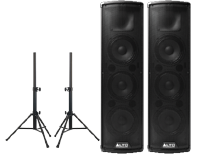 Having supported Alto as a brand since we started the new TS range of equipment offers exceptional power, features and quality at an affordable price. 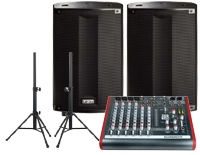 Ideal for a wide range of applications this setup is great for small parties, background music at larger events or can be used as a public address system. This system comes combined with Alto Live802 mixer with 8 Channel’s, phantom power, full EQ and digital effects, grab some mics or plug in a laptop, ipad or mp3 player and away you go. All cables required to set this up are supplied as well as two adjustable spakers stands. FBT ProMaxx 14A light weight plastic speakers with a custom 14″ B&C mid-range driver combine with 1.4″ B&C high frequence compression driver. 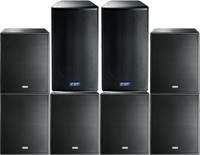 These deliver crystal clear sounds from these complex ensluser with high level of accuracy. Your hear sounds in records you’ve not heard before with the speaker themselves delivering exceptional clear sound. This setup comes combined with an Allen and Heath ZED10 multi channel mixer, connect your iPad, Laptop or any XLR output device and away you go. FBT ProMaxx 14A light weight plastic speakers with a custom 14″ B&C mid-range driver combine with 1.4″ B&C high frequency compression driver. These deliver crystal clear sounds from these strong plastic enclosures with high level of accuracy. Your hear sounds in records you’ve not heard before with the speaker themselves delivering exceptional clear sound. 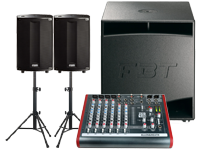 An FBT ProMaxx 15SA Subwofers will provide over 1200wRMS (nearly 2500w Peak) of deep, punchy bass bring any music format alive. Two FBT ProMaxx 15SA Subwofers will provide over 2400wRMS (nearly 5000w Peak) of deep, punchy bass bring any music format alive. 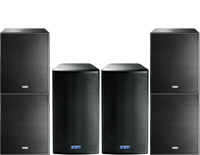 Four FBT ProMaxx 15SA Subwofers will provide over 4800wRMS (nearly 10,0000w Peak) of deep, punchy bass bring any music format alive. If your on a tight budget but your looking for great power and clarity the Alto’s with two additional 15″ Alto TS Active Subwoofers is still an excellent system.  This system is a great all rounder, from wedding marque’s, barn parties, corporate Xmas parties – it has delivered consistently for these type of events over the last two years. FBT Mitus 152A is designed to project sound sitting neatly on top of 2 x Q118SA which is a newly designed, extremely powerful subwoofer, capable of delivering extremely high SPL and guaranteeing significant low frequency. 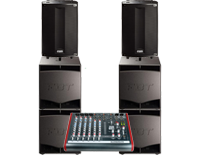 Our Mitus & Qube combination system will come with a sound engineer to make sure your event sounds the best it can. Ideal for large events with 500-3000 capacity. FBT Mitus 152A is designed to project sound sitting neatly on top of 2 x Q118SA which is a newly designed, extremely powerful subwoofer, capable of delivering extremely high SPL and guaranteeing significant low frequency. Our Mitus & Qube combination system will come with a sound engineer to make sure your event sounds the best it can. Ideal for large events with 1000-5000 capacity.